�C the most popular hotel that rapidly rises in the Northwest and integrates multi-cultural connotation of East, West, South and North. with operation margin 46.8%. 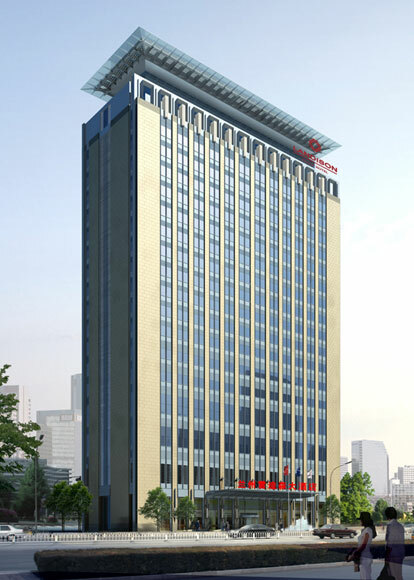 With good team and cohesion, influence of Radisson’s brand has been enhanced in the Northwest. 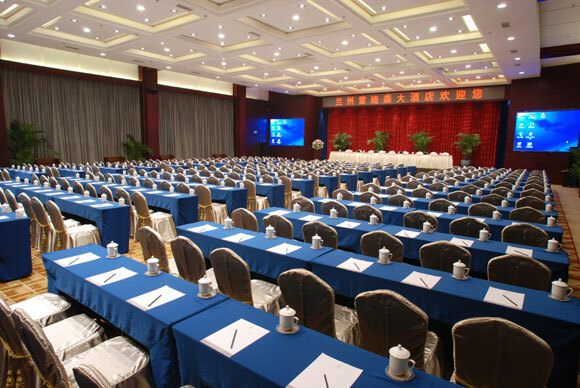 Lanzhou Radission rapidly wins excellent reputation in the society.